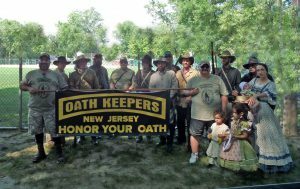 NJ Oath Keepers is a Constitution Education Outreach, Public Safety, Civil Rights and Anti-Terrorist Group that is composed of Current and former Military Members, Police, Reservists, Sheriffs Officers, Firefighters, First Responders and concerned citizens that have sworn an oath to defend and uphold the Constitution of the United States. 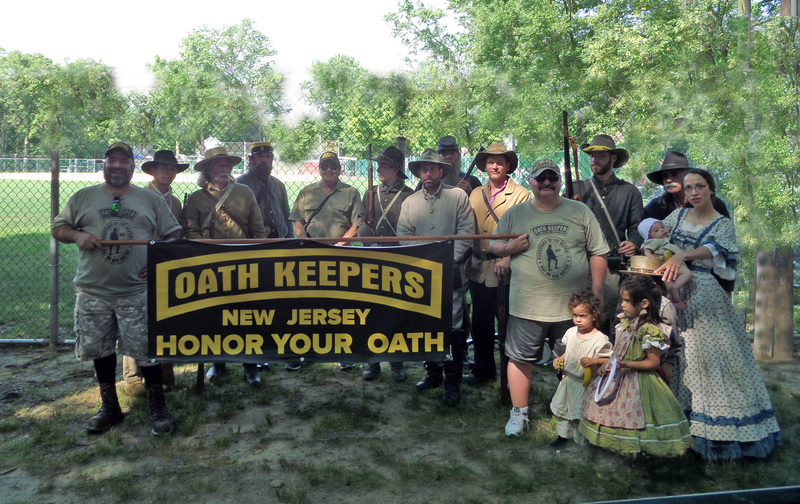 The media, as we see almost daily, has no idea how to report on Oath Keepers. That’s due to a number of considerations, including lack of depth/ignorance on the part of reporters, personal “progressive” biases reflective of the overwhelming majority of journalists, and flat-out laziness. So using “sources” like the Southern Poverty Law Center, and parroting what they say as “authoritative” is an easy way to add descriptors to a story and not worry about how accurate the information is. It’s not like their readers or viewers, aside from a handful (if at all), are going to know the difference, and it’s not like correcting the record is a priority. See the following for “Who Speaks for the Oath Keepers“. 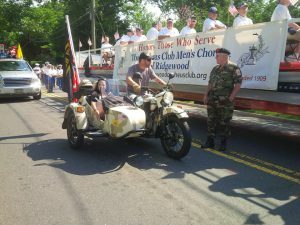 We are supported by your donation here. 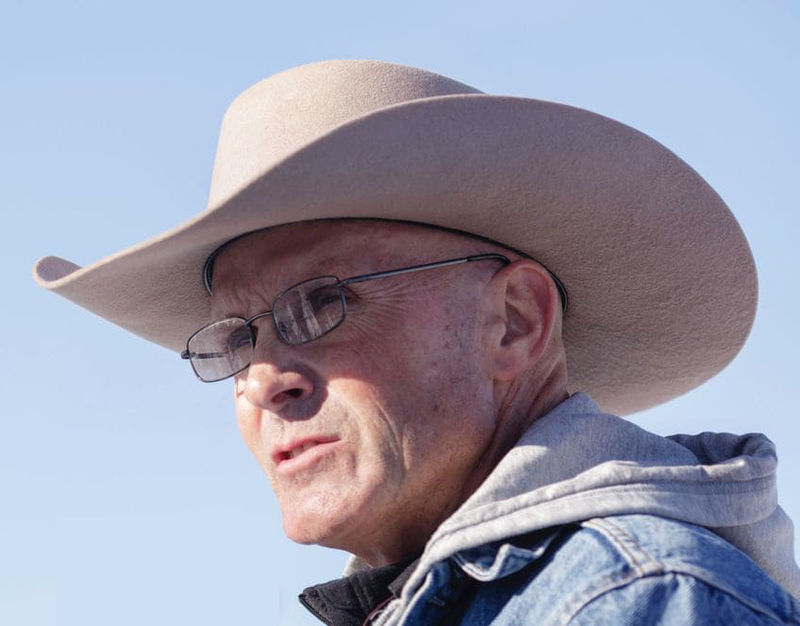 Let us not forget La Voy Finicum. He gave ALL for what he believed. That government should not rule over us. 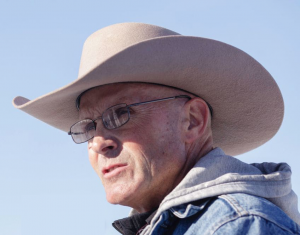 Consider supporting Jeanette Finicum at onecowboystandforfreedom.com. We are writing this letter to ALL New Jersey Law Enforcement and those who hold positions of public trust in enforcing the law and took an oath of office. Consider this letter an official petition for redress of grievances against the attempt of public officials to violate our rights given to us by our Creator as shown in the Bill of Rights. We cannot consent to this affront of OUR Rights and have a duty to speak out against it. Read full letter here: “People’s Petition Against Unlawful Usurpations“. June 7, 2018 — In a fervor to exploit tragedy and advance a longstanding agenda to limit gun rights, a majority of Garden State lawmakers voted today to pass a package of gun bills that target the rights of law-abiding citizens instead of severely punishing criminals and madmen who misuse firearms. Once these bills are signed by the governor, which could come before the weekend, ANJRPC plans on taking the fight to the courts, where we expect unconstitutional laws to be overturned, and lawmakers to be forced to respect the rights of law-abiding citizens. ANJRPC would like to thank the tens of thousands of gun owners who participated in our grassroots blitz leading up to today’s vote. We received several requests from legislators to “make it stop,” and some gun owners reported that there was an attempt to place a firewall on the legislative server in an effort to block messages in the last 24 hours. Based on the overwhelming volume of calls and emails sent, one thing is certain: lawmakers know with certainty that any effort to limit the gun rights of law-abiding citizens is going to be difficult and painful every step of the way, and they will pick their future battles very carefully. ANJRPC will be providing detailed analysis of the new laws and their impact on law-abiding gun owners in the coming days and weeks. Regarding the magazine ban, there is a 180-day implementation period within which to comply, so there is time for you to assess the best course of action to take with respect to your property. That time has the potential to be further extended in anticipated litigation. A bill has been introduced to “strengthen” the State Assault Weapon Ban. 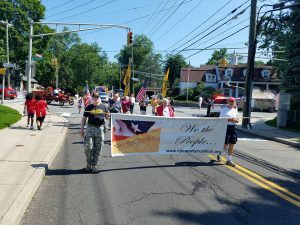 This bill would strengthen the State’s current assault weapons ban by revising the definition of an assault weapon to include: rifles with detachable magazines and one military style feature; semi-automatic shotguns with one military style feature; and semi-automatic pistols with one military style feature. The current definition of an assault weapon sets forth a list of prohibited firearms and specifically includes any firearm that is “substantially identical” to any of the enumerated firearms. Under State regulations, a semi-automatic firearm is to be considered substantially identical to an enumerated firearm if it meets certain criteria. This bill codifies these regulations while expanding the number of firearms that would be considered assault weapons by adding criteria and reducing the number of criteria that must be met from two to one. For example, under current regulations, a semi-automatic rifle that has the ability to accept a detachable magazine and has at least two listed criteria would be considered an assault weapon. These criteria include: a folding telescoping stock, a pistol grip that protrudes conspicuously beneath the action of the weapon; a flash suppressor or threaded barrel designed to accommodate a flash suppressor; and a grenade launcher. Under the bill, additional criteria are added including a thumbhole stock and a second handgrip or a protruding grip that can be held by the non-trigger hand. The bill also requires that only one criteria be met, rather than the currently required two. Now is the time to start calling. Ask them for a no vote once in committee. Law and public safety committee members. 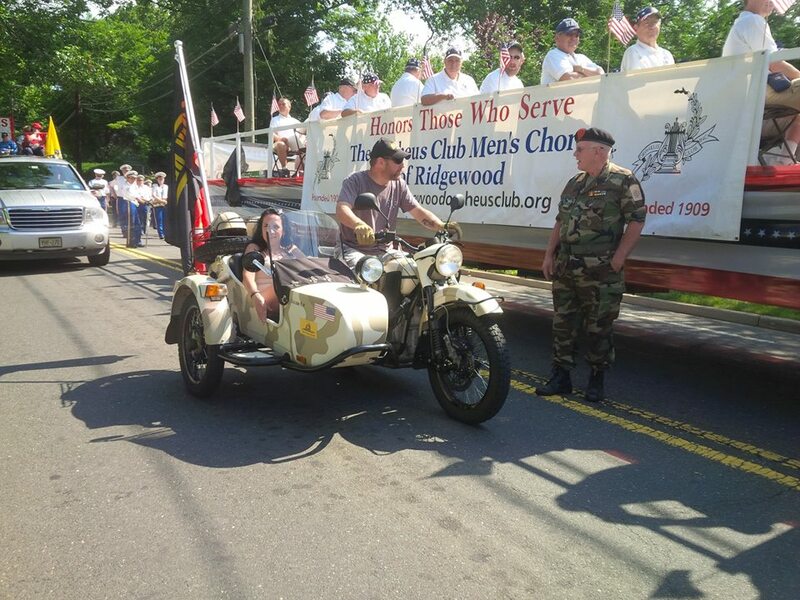 Please consider a donation here. 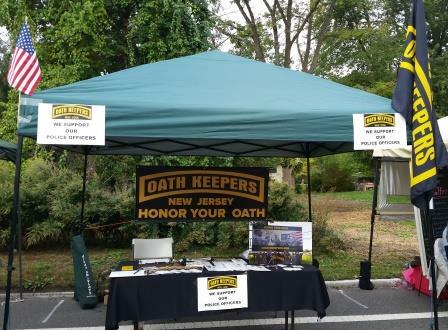 This is the regular monthly meeting of the Cape May County Oath Keepers.